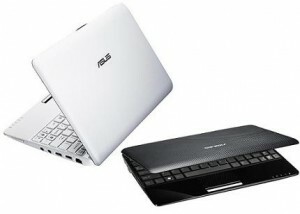 The company lanzase the first netbook market, ASUS, could leave the line of netbooks. The market has evolved and tablets are becoming increasingly force together with the popularity of ultrabooks are moving something to netbooks. The line of ASUS EeePC was released in October 2007 and responded to the need for a small team-based Intel Atom – and cheaper than you could carry to work anywhere. This device fit perfectly both among young people and in the professional sector and was a great success. However, sales of these ASUS netbooks devices have dropped significantly and the CEO of ASUS, Jerry Chen, said that the company leaves the sector opened.